This clinic will focus on the building blocks of gymnastics. We will work on beginner skills such as rolls, handstands, cartwheels and bridges as well as body positions and awareness. Intermediate gymnasts and cheerleaders will also focus on round-offs and back walkovers. 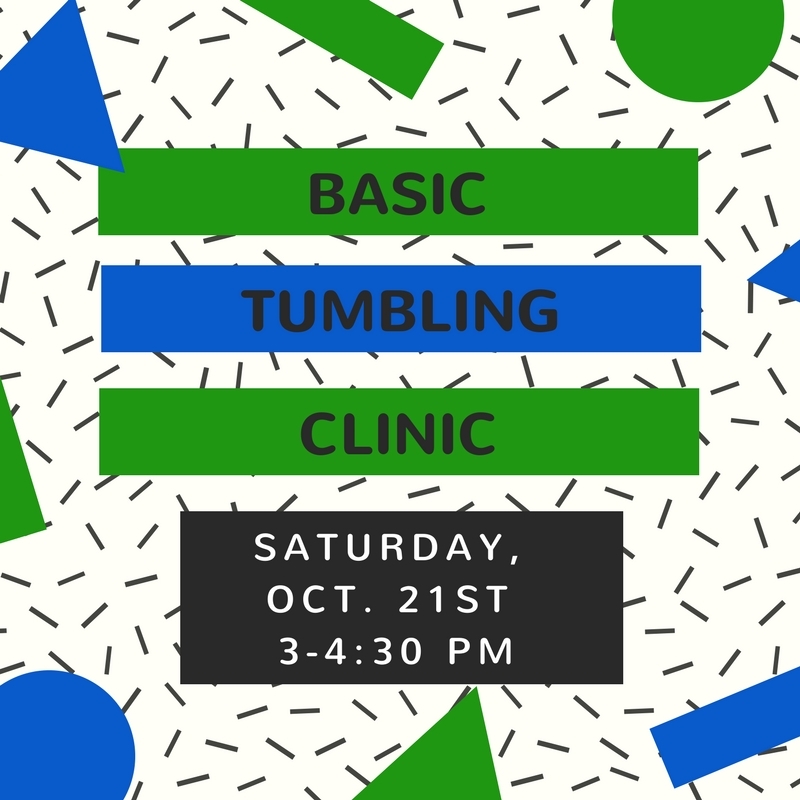 This is a great opportunity for your gymnast or cheerleader to perfect the fundamentals of tumbling!